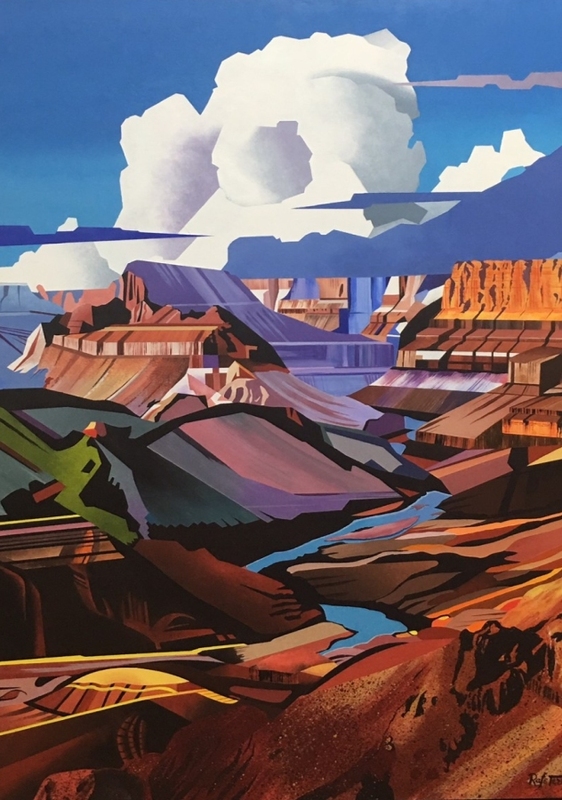 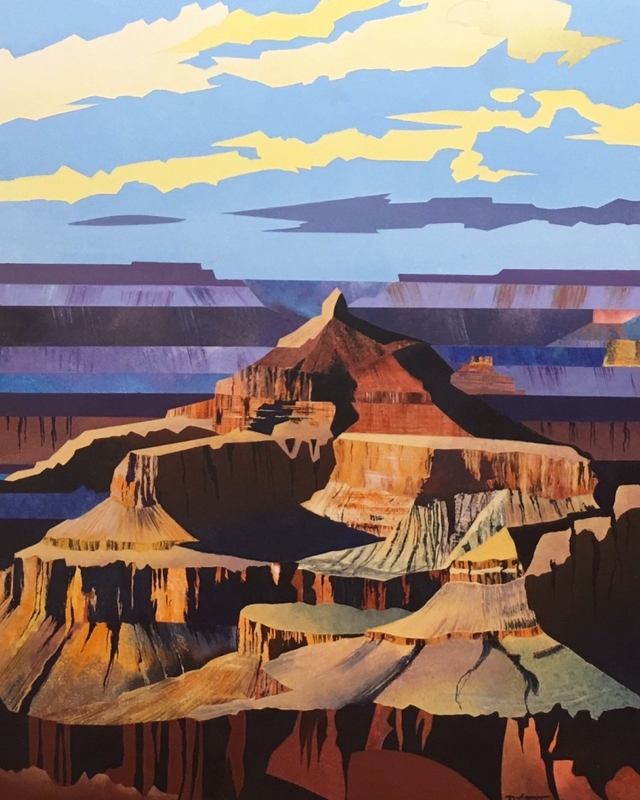 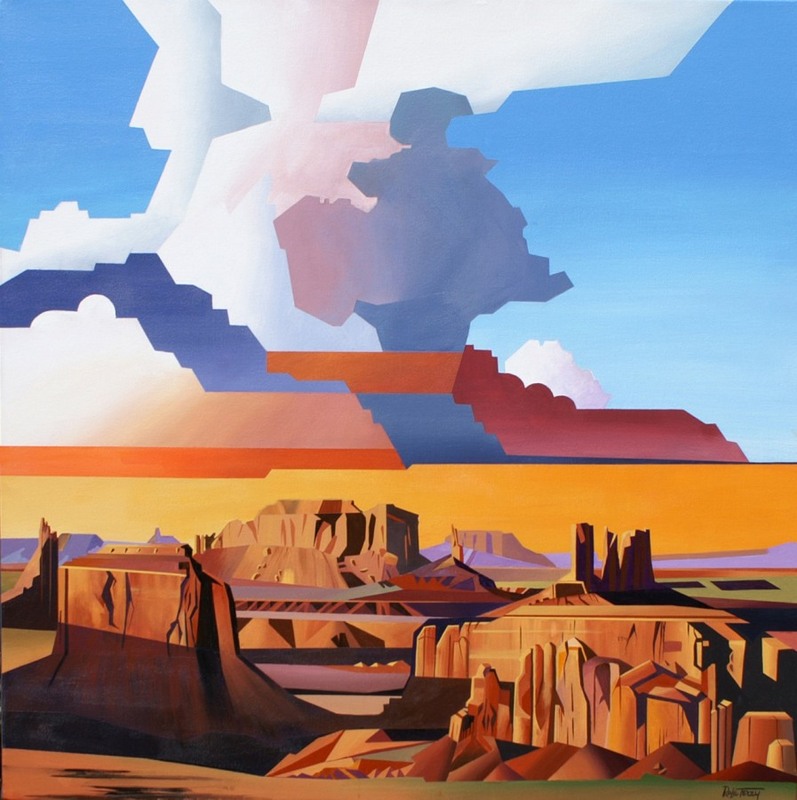 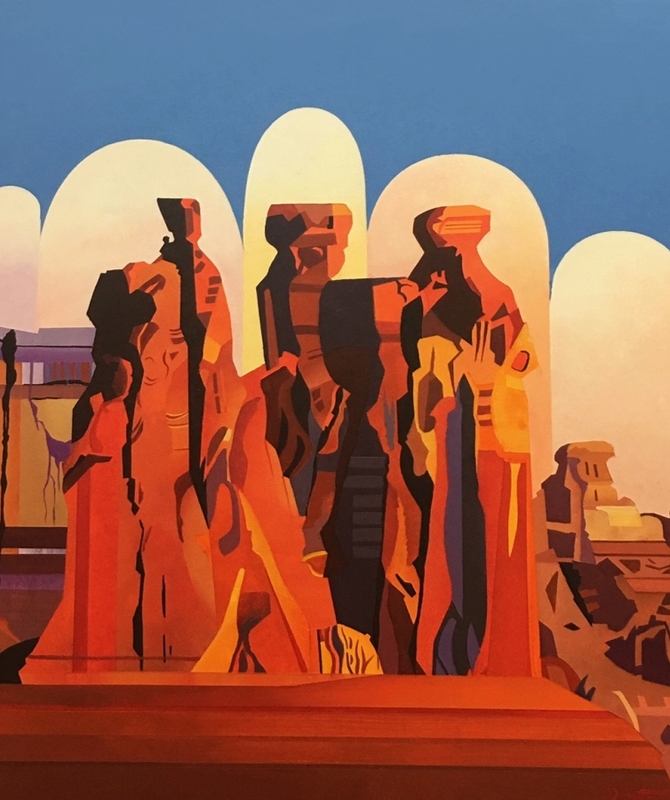 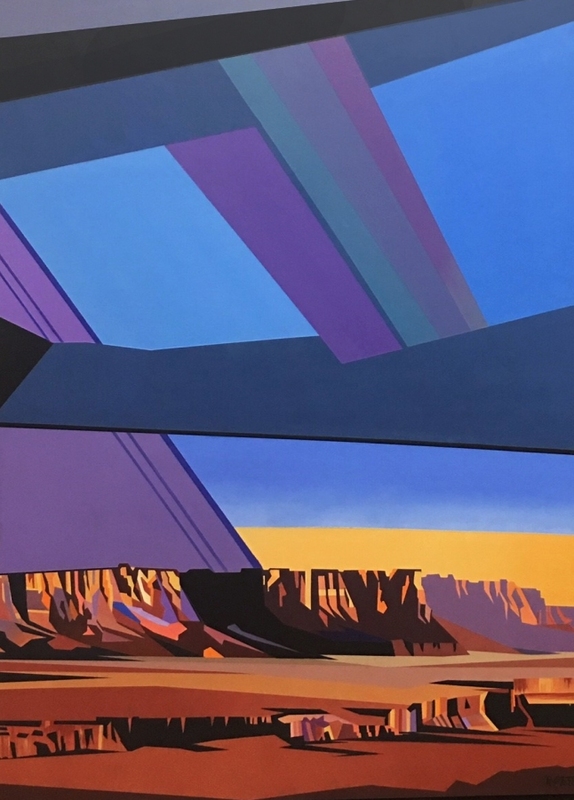 Iconic images of the Southwest in its bold colors and geometric shapes. 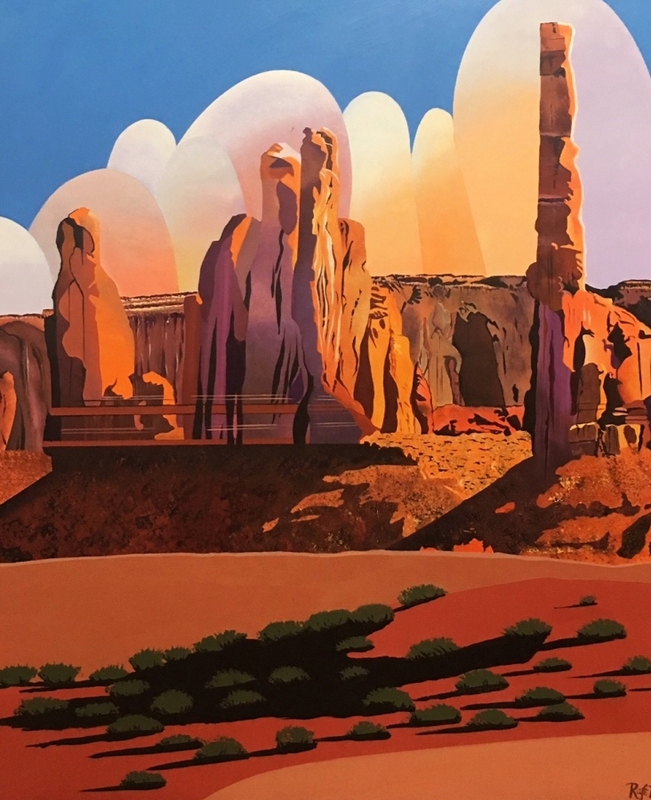 After two successful careers in the arts, one as an art director and free lance graphic designer and the other as a ceramic artist, Rafe Terry moved to Prescott Arizona in 1994 to begin painting full time the Southwest landscapes and florals which had captured his heart. 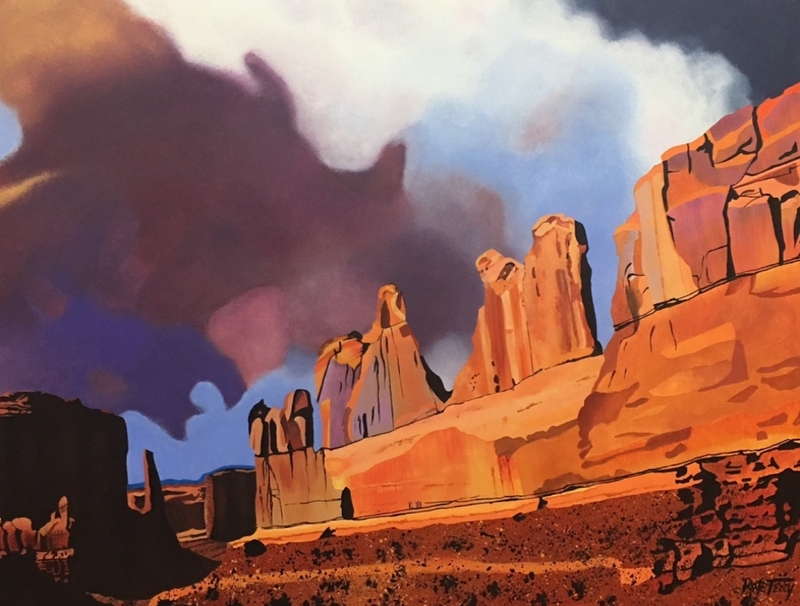 Rafe’s medium is Acrylic. 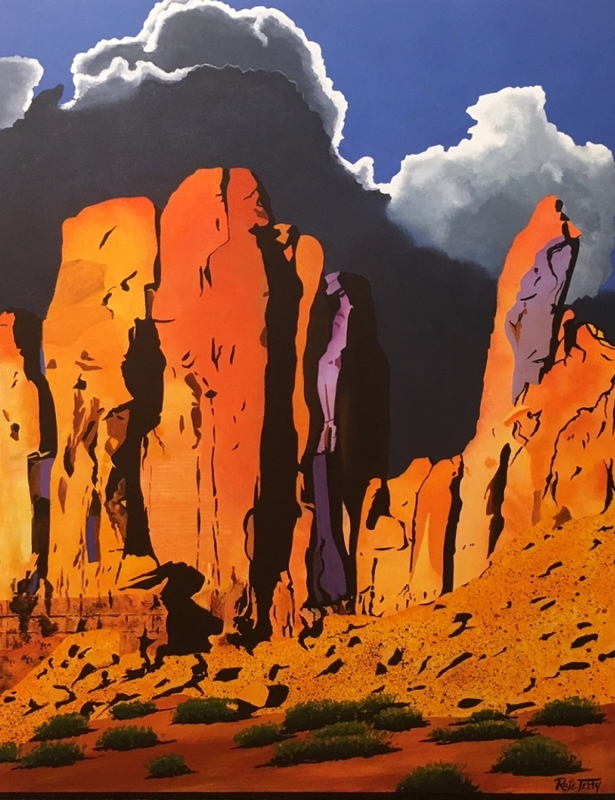 His landscapes, rich in color, are in a contemporary/graphic style while his florals, depicting larger than life portraits, are more realistic. 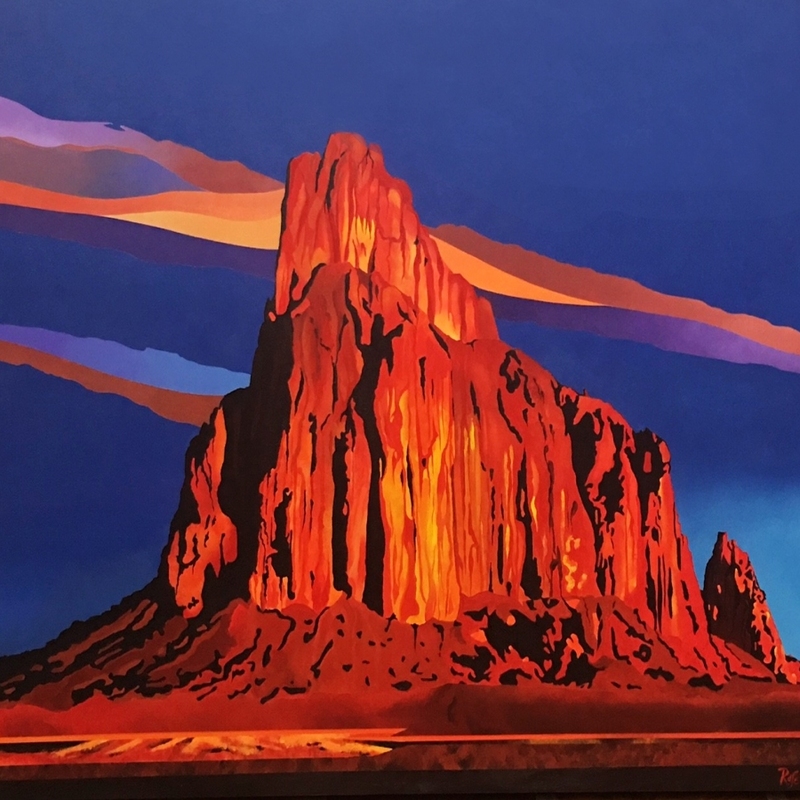 His work is in many private collections here and abroad and he has won several awards at the prestigious Phippen Western Art Show held annually in Prescott, Arizona.